Angel Eight daughter of G1 winner BON HOFFA breaks through at her 2nd career start to win 3YO Maiden over 1206m at Benalla today. 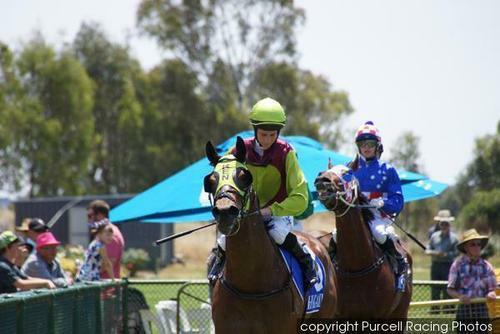 Given a gun run in the box seat by jockey Jye McNeil she muscled her way out on the turn to let down and win comfortably. The filly is a handful and still learning her craft but trainer Wendy Kelly is handling her perfectly and providing her with the strong guidence she needs.